Limit 1 per person. Valid toward anything in the store. New customers only. Full value of Gift Certificate must be used in 1 visit. 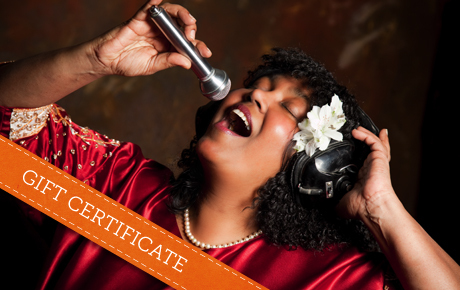 Get inspired with this deal for 50% off a Gift Certificate to Meek Records in Chatham ($50 value). This gospel music label and store provides the community with uplifting music, books and more. 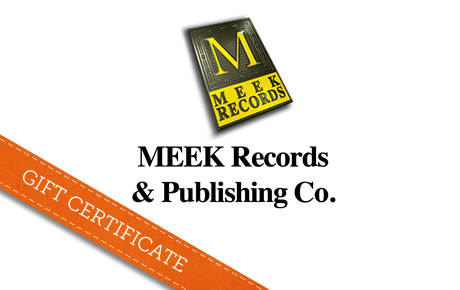 Meek Records was started 17 years ago by Maple Reddick, who was inspired by the legendary Reverend Clay Evans. She started Meek Records in order to promote gospel music and share her devotion and passion with others. Meek Records provides a large collection of music from both local and international artists. This shop also carries a variety of greeting cards, herbal teas and perfumes. The welcoming, uplifting atmosphere provides a great shopping experience.